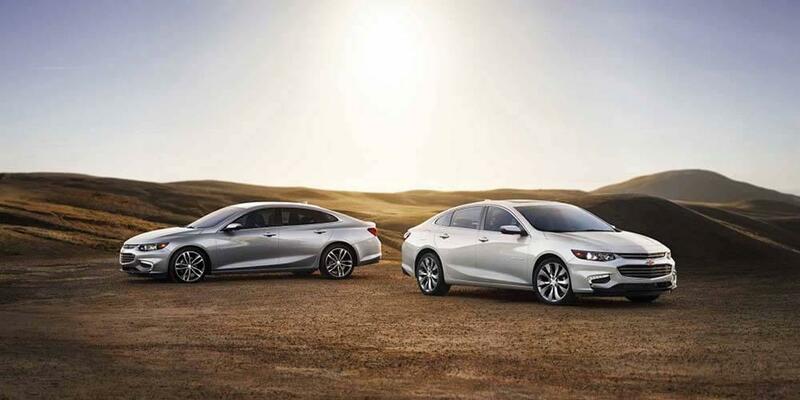 Expect to be impressed by this sleek sedan. 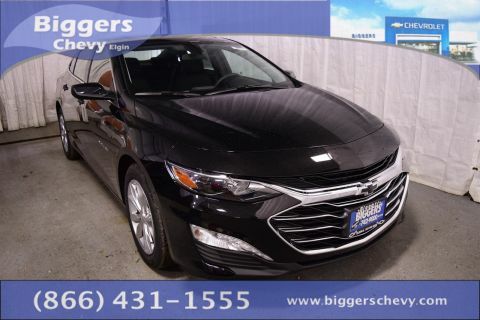 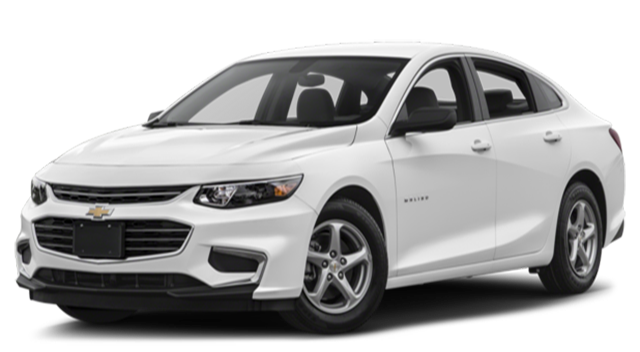 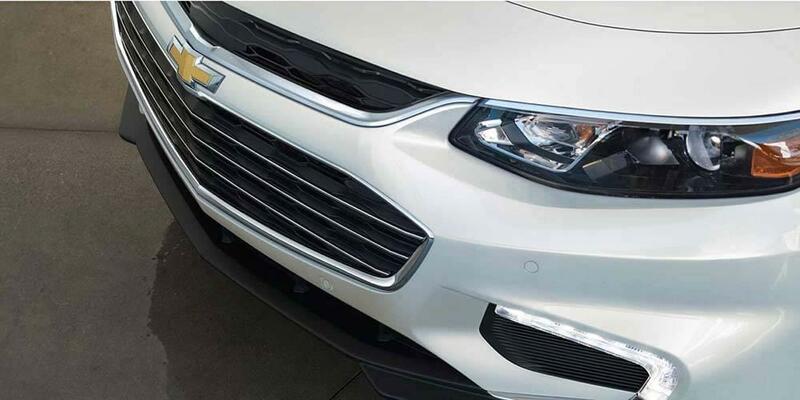 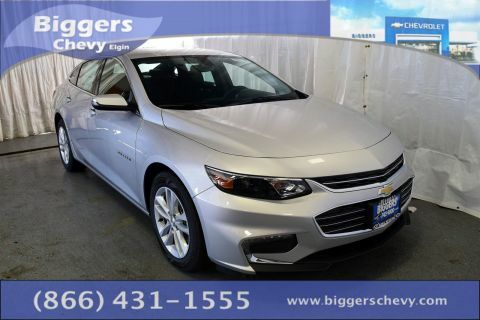 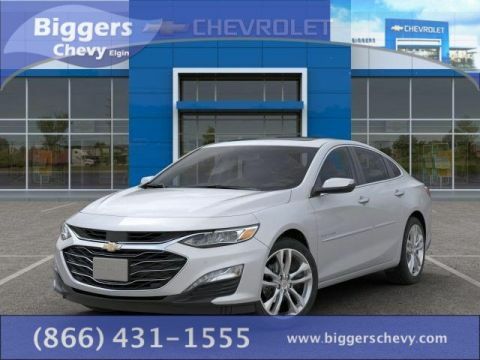 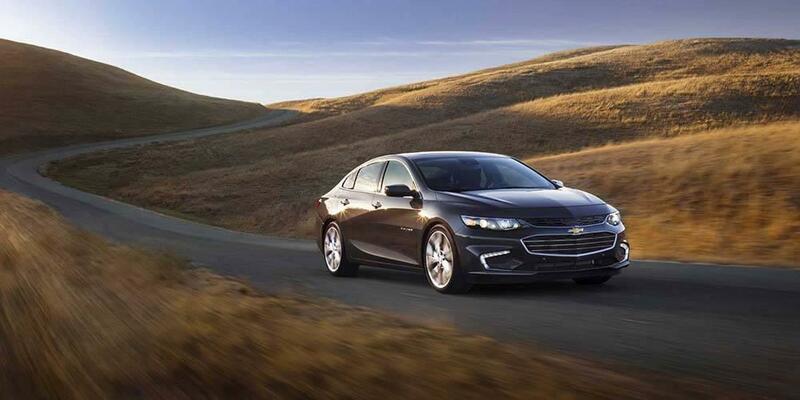 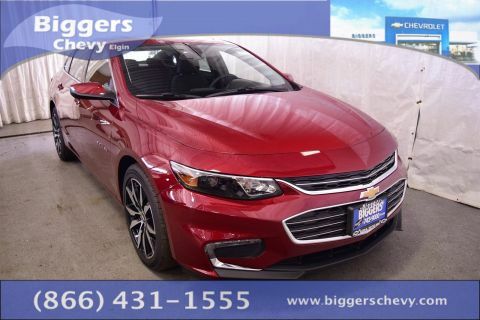 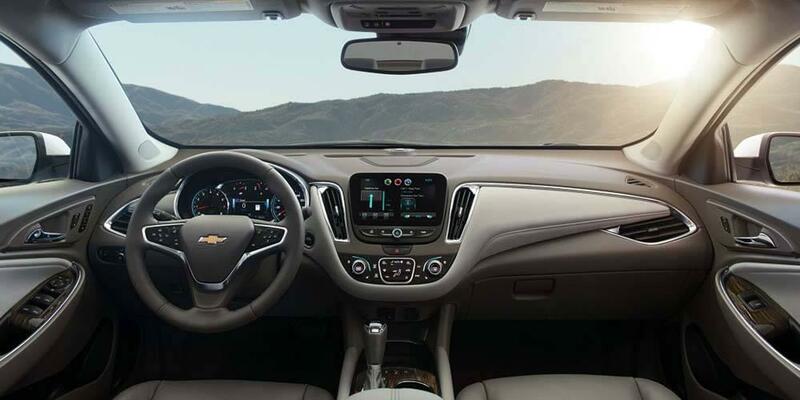 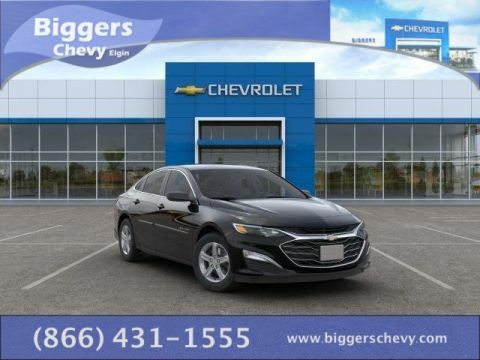 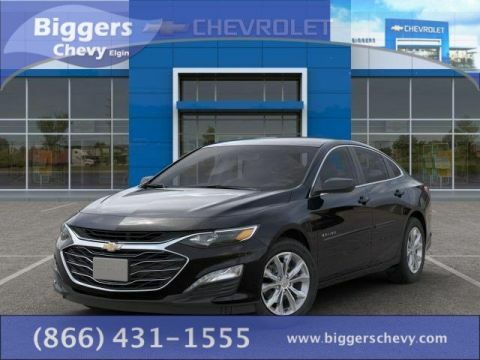 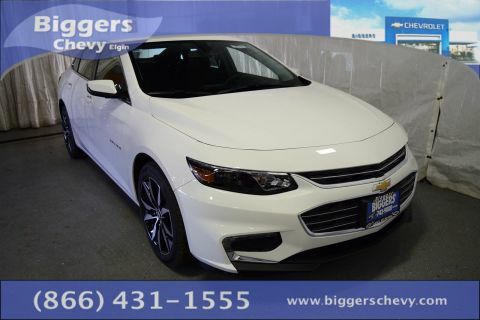 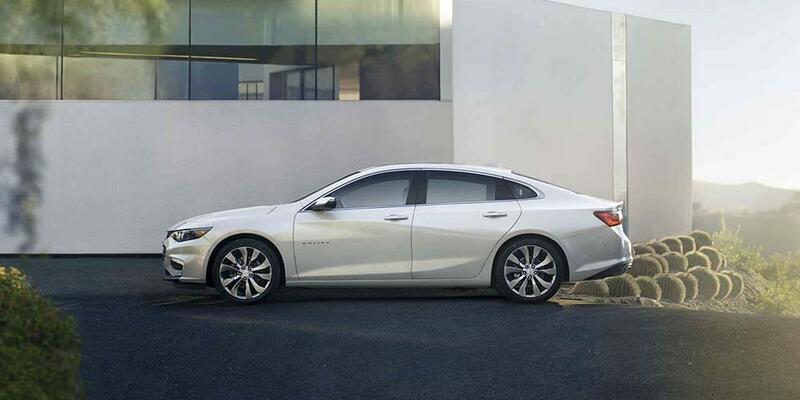 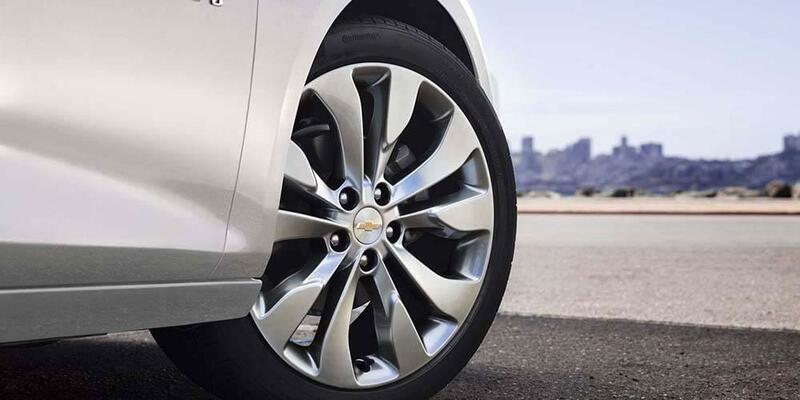 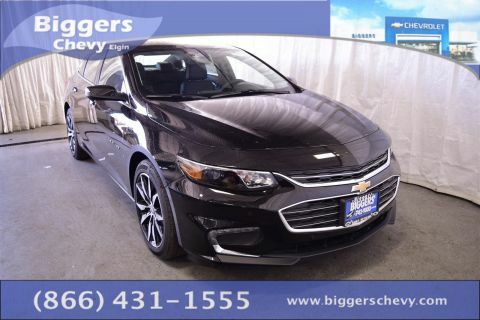 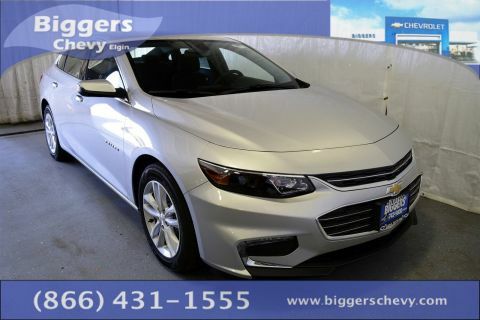 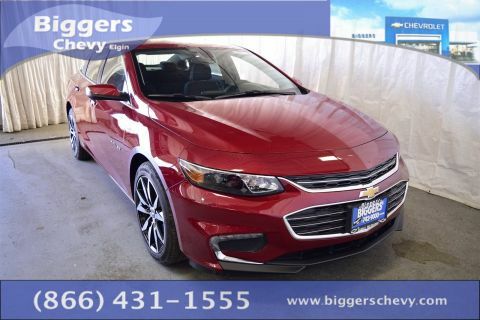 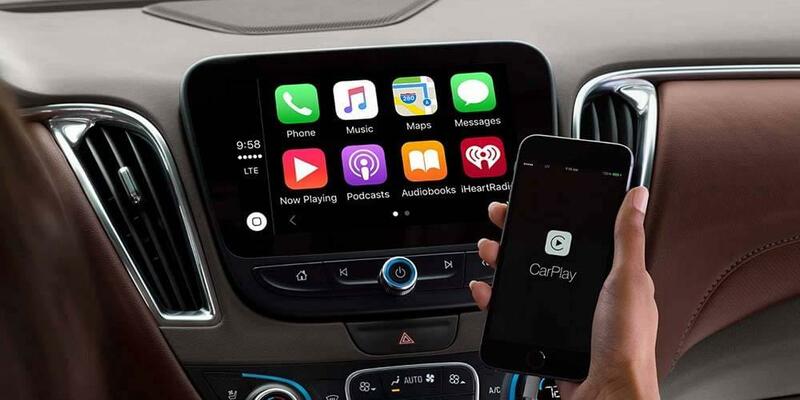 The Chevy Malibu commands the roads, and it’s not hard to see why this sleek and beautiful car has gained such popularity in the Chicagoland area. 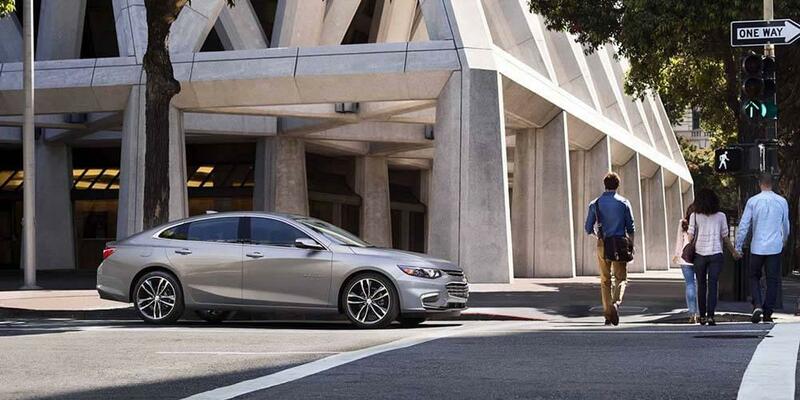 Between its luxe design and high-tech amenities, it leaves nothing to be desired.